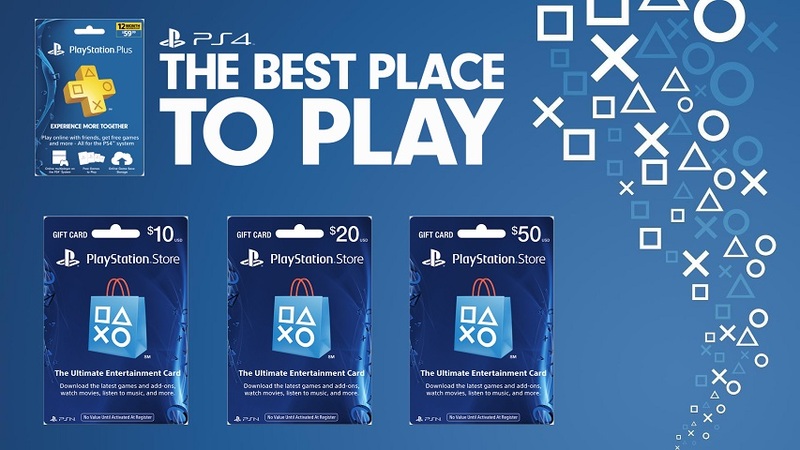 Sony - Playstation Network Cards with online delivery for super fast gaming. Buy $10, $25 and $50 denominations. Shop for Gift Cards Online at HD MOVIE SOURCE.